Bohmat L. F., Holovko T. A., Nikonova V. V., Mychalchuk O. Ya., Ievdokymova T. V.
Objective: to establish the features of the morphofunctional characteristics of the cardiovascular system in children and adolescents with rhythm disturbances as well as the basic neurohumoral factors accompanying the formation of the secondary arrythmogenic cardiomyopathies (sACMP) in this category of patients. Material and methods. In total 134 adolescents aged 13–18 with rhythm and conduction abnormalities, without organic pathology of the heart were examined, including 55 (41.05) girls and 79 (59.0%) young men. The functional state of the cardiovascular system was studied by using electrocardiography and ultrasound. To evaluate the activity of SAS, the detection of catecholamines (norepinephrine, adrenaline) in daily urine was carried out. The RAAS system investigation included the determination of plasma renin activity, angiotensin II and aldosterone in peripheral venous blood. Results. It has been established that rhythm disturbances that persist in a child of any age for a long time contribute to the development of sACMP, manifestation of which is myocardial remodeling with cavity expansion and disturbances, primarily diastolic and then systolic function. The presence of sACMP signs is a prognostically unfavourable factor in the course of arrhythmias in adolescents with the formation of clinical variants of heart failure, as well as the occurrence of sudden cardiac death. Children with signs of sACMP require more active monitoring and administration of agents that prevent the progression of myocardial dysfunction as well as metabolic support. Key words: arrhythmias, cardiomyopathies, myocardial dysfunction, adolescents. 1. Belenkov YuN, Mareev VYu, Ageev FT. (2006). Chronic heart failure. Selected lectures on cardiology. Moscow: GEHOTAR-Media. 2. Bogmat LF, Holovko TA. (2011). Morphofunctional features of the right ventricle of the heart in children with myocardial pathology. Zdorov'e rebenka.5:30-36. 3. Bogmat LF, Holovko TA. (2012). The state of the renin-angiotensin-aldosterone system in children with myocardial pathology with different levels of functioning of the right ventricle of the heart. Sovremennaya pediatriya.4:74-77. 4. Bogmat LF, Holovko TA (2012). The state of the sympathoadrenal system in children with myocardial pathology with different levels of functioning of the right ventricle of the heart. Sovremennaya pediatriya.1:81-84. 5. Bogmat LF, Mihal'chuk OY. (2008). Features of morpho-functional parameters of the heart and central hemodynamics in adolescents with arrhythmias. Sovremennaya pediatriya.4.21:187-189. 6. Bogmat LF, Mihal'chuk OYa. (2010). Neurohumoral factors in the formation of systolic dysfunction of the myocardium in adolescents with different variants of arrhythmias. Zaporozhskij medicinskij zhurnal. 12:9-11. 7. Bokeriya LA, Revishvili ASh, Neminushchij NM. (2011). Sudden cardiac death. 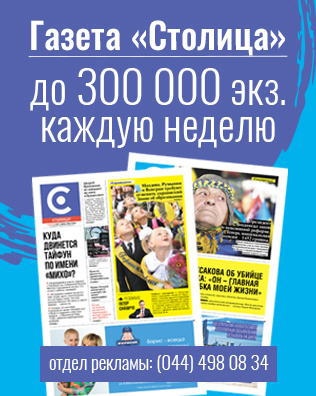 Moskva: Gehotar-Media. 8. Verchenko EG. (2003). The role of diastolic left ventricular myocardium dysfunction in the development of heart failure and arrhythmogenic cardiomyopathy in children with tachycardia. Vestnik aritmologii.32:61-69. 10. Kalliopi P, Gaetano T, Barbara B. et al. (2016). Arrhythmogenic cardiomyopathy. 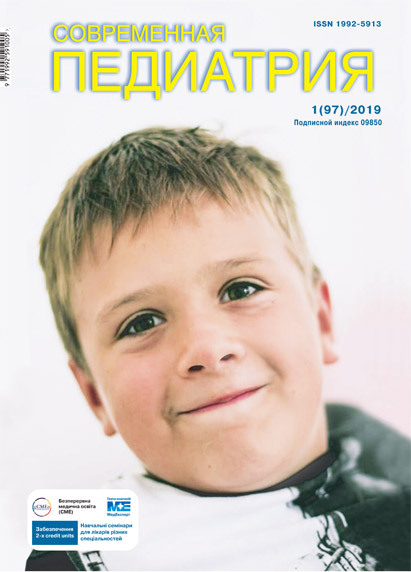 Orphanet Journal of Rare Diseases. https://doi.org/10.1186/s13023-016-0407-1.